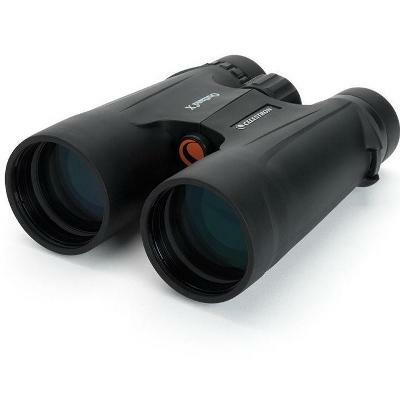 The SkyWatcher SynScan handset (V4) has an easy to use menu system yet enough advanced features to satisfy the most serious users with PPEC worm gear and worm periodic error correction function (avoids having to constantly re-train) as well as the vast 42000 object database with accurate Goto function. 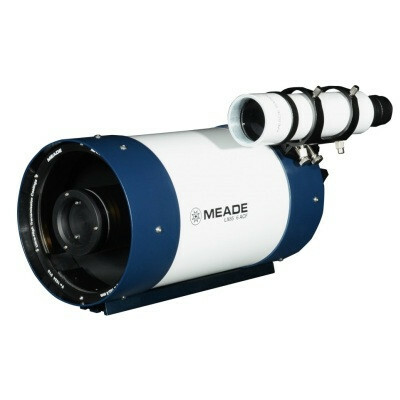 The built in illuminated polar alignment scope means polar alignment is accurately acheived without having to purchase a seperate accessory. 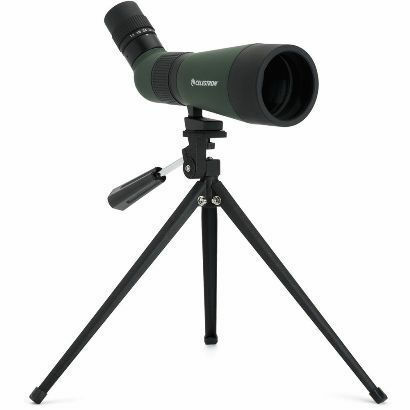 Ergonomic features of the SkyWatcher EQ6-R pro include a convenient carry handle to help moving the head around as well as mounting it to the 2" diameter stainless steel tripod (included). The adjusters for latitude have a greater range and along with the other manual controls are all a large diameter and easy to grip even with gloved hands. 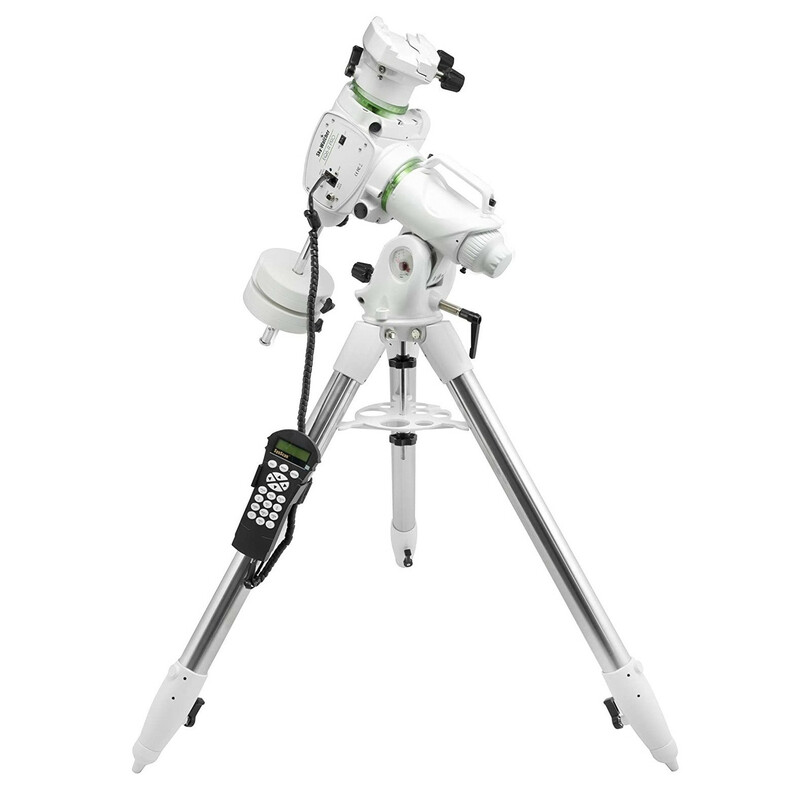 The EQ6-R equatorial mount is equipped with a camera SNAP port facility which can control the shutter release of your DSLR camera. With the V5 SynScan hand controller camera control function you can take batch exposures when doing astrophotography, full details of this function are in the SynScan user manual. The EQ6 mount has always been well regarded as it has evolved, this latest R or reference version is again class leading in terms of features, affordability and load capacity. The superb SkyWatcher EQ6-R PRO equatorial Goto mount uses the latest precision belt driven synchronous motors in both axis for smooth quiet slewing at over 4 degrees a second, these high torque motors provide superior guiding and tracking, perfect for serious astrophotography. Belt drive technology not only means quiet, smooth operation but significantly reduces backlash associated with geared systems. 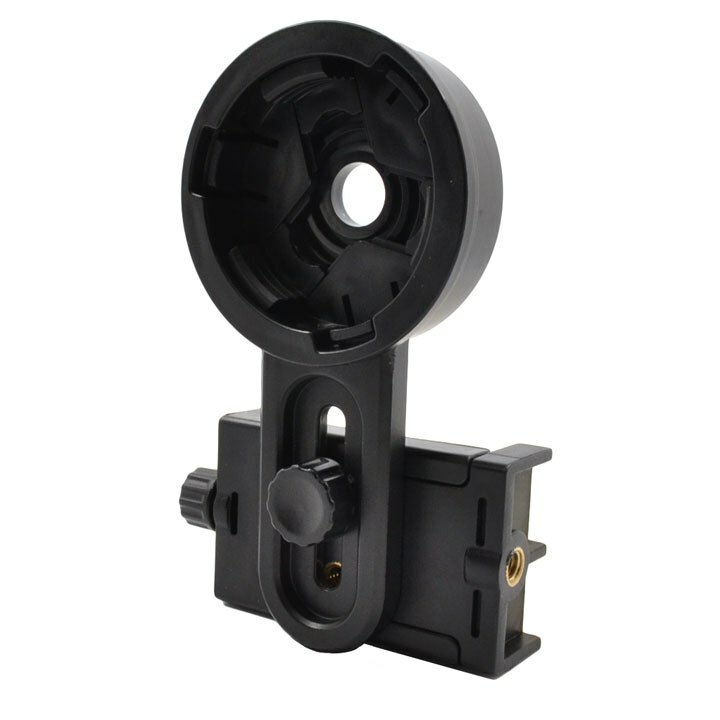 The dual fit dovetail makes this mount compatible with both Synta / Vixen and Losmandy type bars allowing virtually any brand ot optical tube to fit securely. 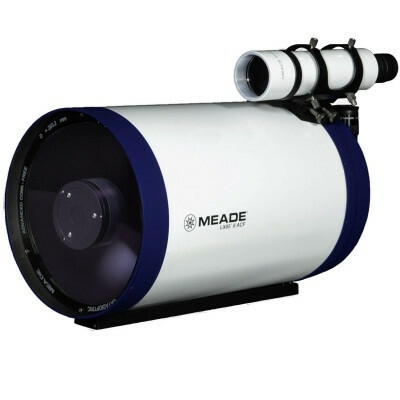 The best in class payload of this robust equatorial mount is 20kg, allowing an extremely wide variety of optics to be used from refractors to RC's. Included is the V5 SynScan handset with USB for easier updating.